(view original article) I am a mother of two young children and although my son is not named Allen and my daughter is not named Sosé I have spent the last month grieving: consumed by anger, disbelief and sadness. I never met Sosé & Allen and initially only became interested in their lives because of their young age and the tragic way they died. The story of their death caught my attention, but the story of their lives has captured my heart. At first I couldn’t understand it. I have experienced members of my family passing away, I have read news reports about tragedies that have taken place around the world but the pain was never this piercing, the emotion was never this raw. It is inexplicable why I read and save every single news article; why I repeatedly flip through every photograph; why I anxiously wait for daily posting that reveal new insights on the lives of these two bright young souls. I attended the church service for Sosé & Allen on May 25 and followed the almost endless caravan to Forest Lawn. I felt so close to the couple I never met that I wanted to stand next to the parents, next to the siblings. But I held back and stood behind the wall, quietly sobbing and nodding to everything Mourad Topalian was saying. I went to the beautiful memorial service after the burial where every photo and video made them even more larger than life. I sat in my seat heartbroken and inspired listening to the words of those that actually knew Sosé & Allen. Salpi’s glimpse into their lives in Armenia… Henrik’s oath to continue his son’s work… Anahit’s mythical prose about the couple… Babken’s deep understanding of his friend’s vision and Vaché’s profound admiration and undying love for his sister. And as I left I finally realized why my heart was so connected to theirs. They are my children. They are all of our children. 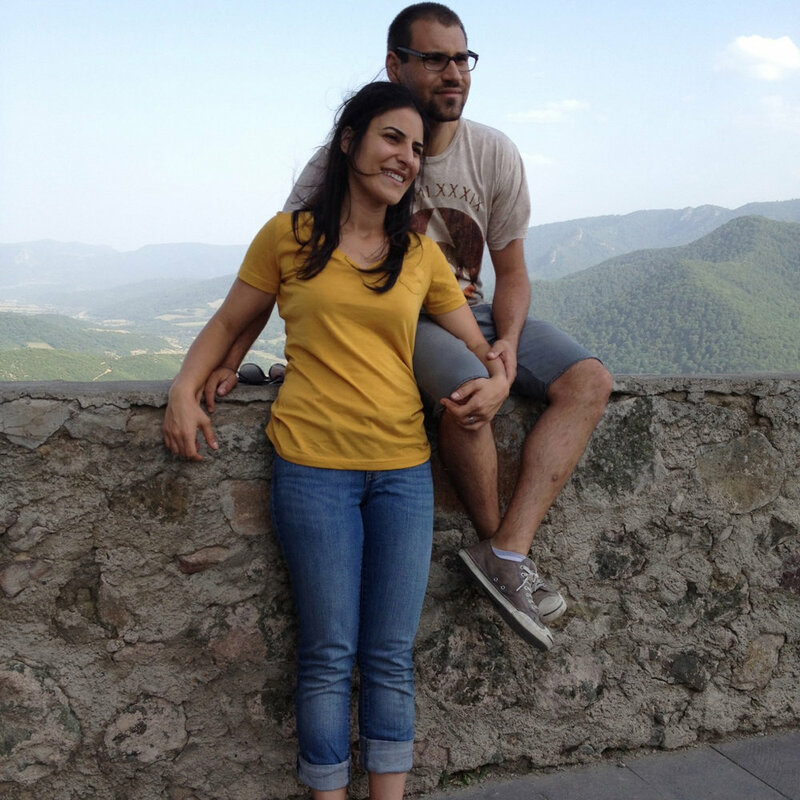 Sosé & Allen are the children we hope to raise, and the Armenians we strive to be. Educated, caring, passionate, active, talented and most importantly driven by love. They took the steps most hesitate to take. They moved to Armenia, with its difficulties, not to be saviors, but to live their lives. They shared with us idealism and hope but also quirks and normalcy. They did it all together as partners, as husband and wife. They did it with unforgettable smiles. They did it without hesitation. They will not be remembered as a tragedy; they will be remembered as an inspiration. And now they will serve as role models to me as a parent and motivators to my children and an entire new generation.